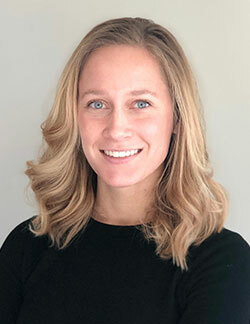 Tara Vallach (‘16) spends her day carefully evaluating pricing; working with engineers, planners and buyers; and balancing the books for one of the most prestigious fine jewelry companies in the world: Tiffany & Co. 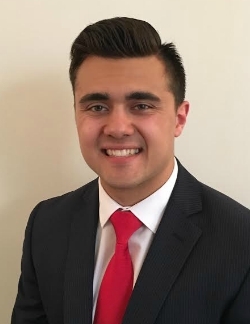 If Michael Hernandez (‘17) could use one word to describe himself, it would be “grit.” No matter the obstacles that come his way, he is determined to find a path and make an opportunity. Dylan Vetick (‘16) fell in love with Washington, D.C. from the first moment he set foot in the city. 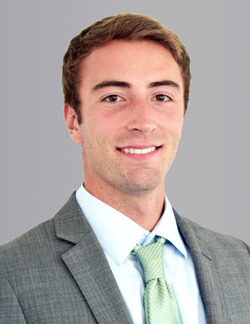 But he only realized his fascination with the city could become his career when he earned a position at one of the largest commercial real estate firms in the area, Cushman & Wakefield. 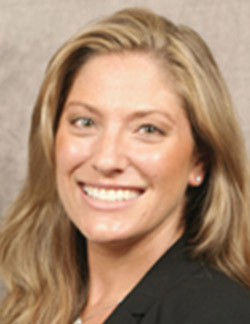 Courtney Campbell (‘00) is no stranger to the hustle and bustle of life on Wall Street. She serves as a Director with Bank of America Merrill Lynch – running a finance desk of four people, vetting clients and securing new deals. Karla Rivera (‘17) has lived her whole life with a foot in two separate worlds. At home, life is in Spanish, colorful and full of the warm smells of her native Salvadoran food. 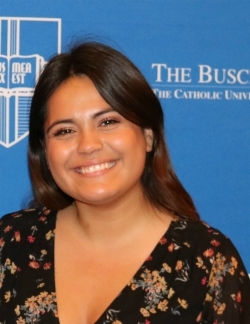 Outside, life is in English, competitive and demanding as she pursues her International Business and Spanish degree at The Catholic University of America. 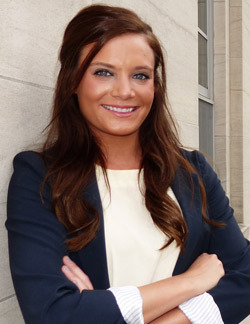 Advancing in New Directions Paige O’Reilly (M.S.B.A. 2015) found career success after graduating with a Master of Science in Business Analysis. 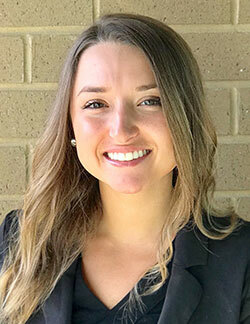 Discovering Her Sales Potential During her free time, Jessica Grossman enjoys the things that any recent college graduate enjoys: spending time with her friends and traveling. 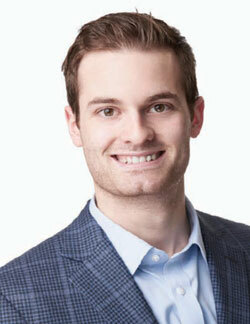 Yet during the week, Grossman works as a successful federal sales representative from Qlik, a software company specializing in business intelligence and visualization software. Dan Gaeto (B.A. 2014) uses his economics training in all aspects of his life.